art by http://williamsadrian.com "What the f*%k? There is no bridge. There is no chorus. I hate this." 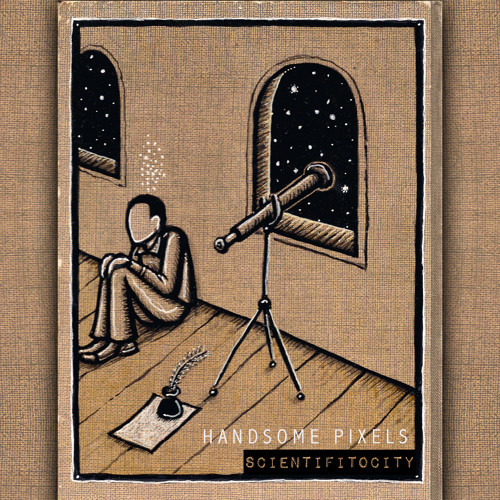 - W. Paré Handsome Pixels is a highly unstable live electronic™ music trio based in Montreal. Handsome Pixels is Paul Williams, Mike Jerugim and Shane Turner.